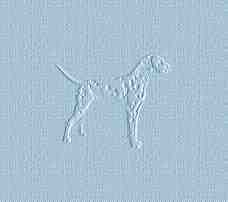 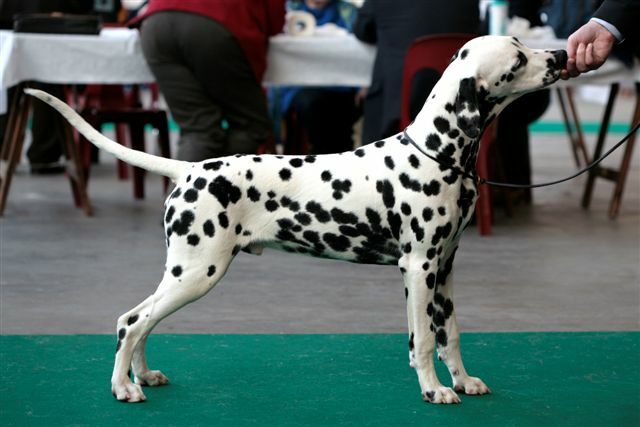 -Cakewalk Wim v. Huis Dalmatho (7th gen), Ch. 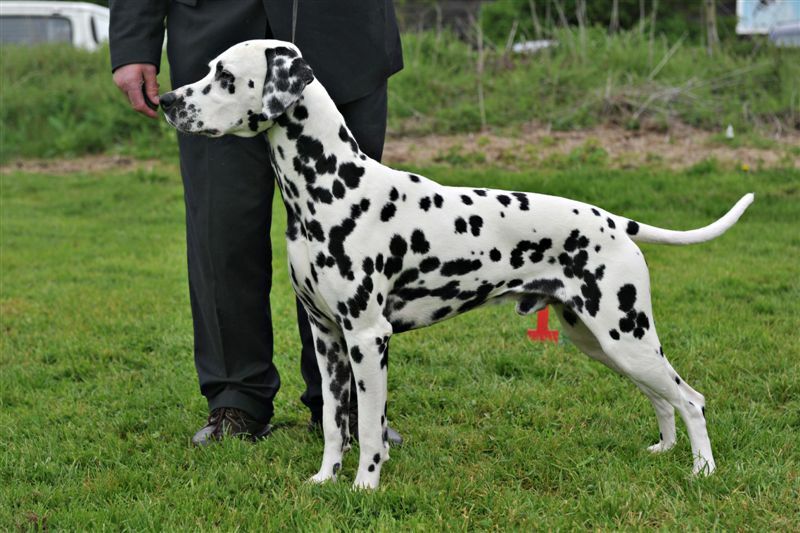 Arnoudt v. Huis Dalmatho (9th gen), Dido v. Huis Dalmatho (10th gen), Ch. 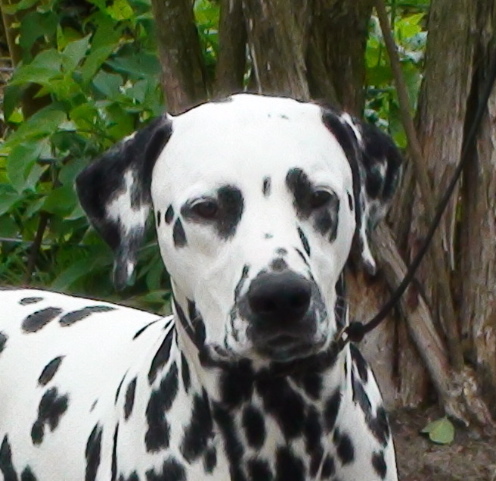 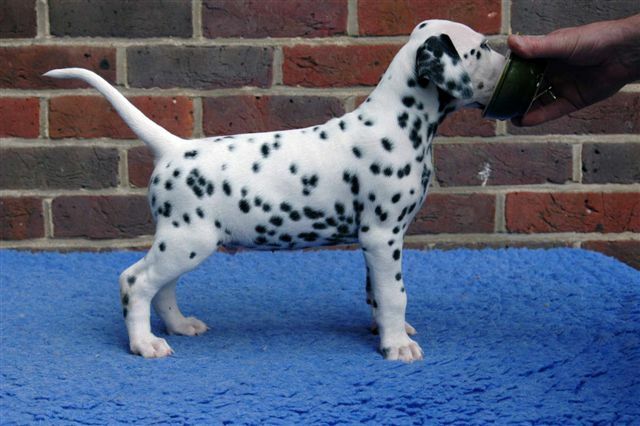 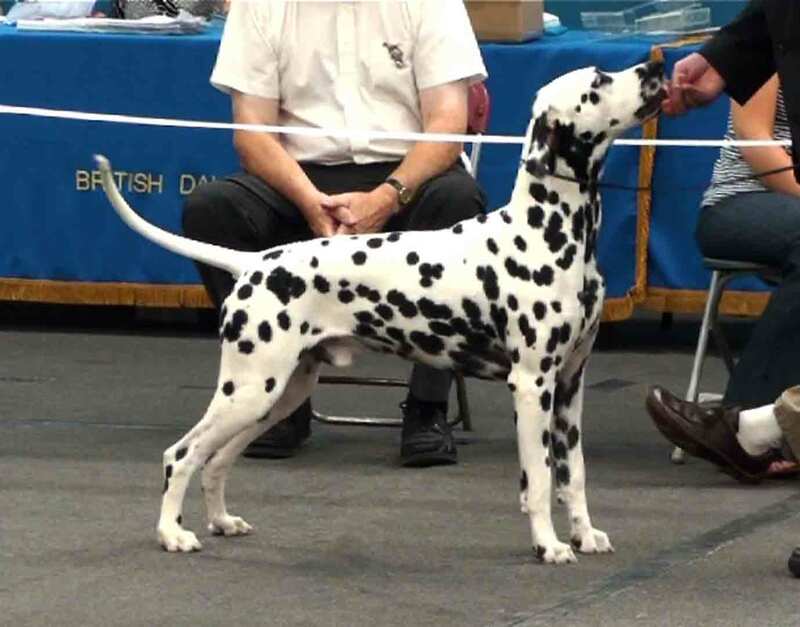 Dalati Dodi (11th gen) and Dalati Postchaise Marksman (12th gen), Dalmatians, bred by our parents Annie and the late Wim Huisman in The Netherlands and Noel and the late Dodo Morgans in Wales (GB).